Our society’s labour market is developing rapidly and requires professionals who know what they stand for. How can we help students in higher professional education or at universities of applied sciences prepare for this? How do we stimulate their dialogical competency and enable them to switch between various positions within their ethical viewpoint, both interpersonal and intrapersonal? 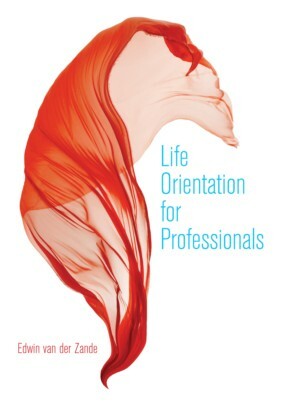 This narrative research describes the correlation between personal life orientation and professional development. The study follows 68 students and starting professionals as they develop insights on the good life and tracks their efforts to realise this on the job. They are also asked about their thoughts regarding an ideal society. This results in seven typologies describing how ambivalent life experiences contribute to a moral and existential learning process.